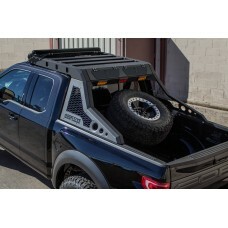 This Ford Raptor Chase Rack Lite design is built to fit your Ford F-150/Raptor. 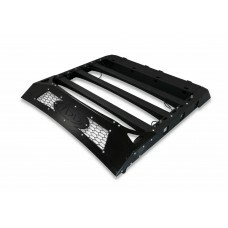 Lighting options all..
Tire Carriers are NOT included with this model. 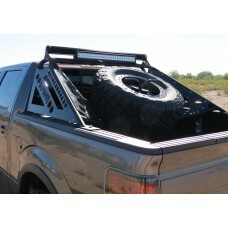 This Ford Raptor Chase Rack Lite design is built to .. 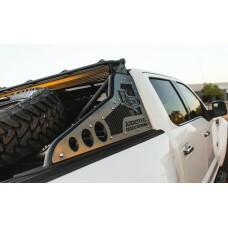 The Over Cab Chase Rack by Addictive Desert Designs is distinctive in that it hovers over half of th.. 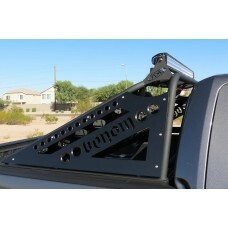 The Ford Raptor HoneyBadger Chase Rack’s modular design allows you to add what you want, where you n.. 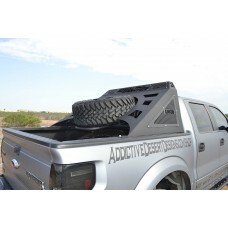 Features: • Hammer Black powder coat • Satin Black powder coat p..
From the tracks to your truck, the Addictive Desert Designs Race Series "R" Chase Rack is the total .. 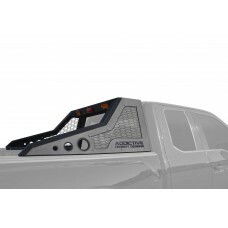 The ADD Logo on the Race Series "R" Chase Rack has been redesigned to the new red ADD Logo shown in .. 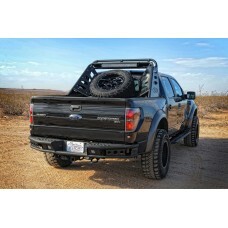 This Ford Raptor stealth Fighter Chase Rack design is built to fit your Ford F-150/Raptor. Lighting .. 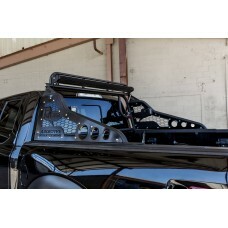 This Ford Raptor Venom Chase Rack design is built to fit your Ford F-150/Raptor. 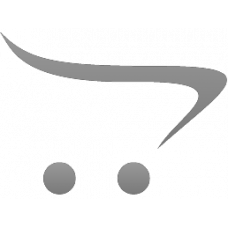 Lighting options al..